 I have a bit of a confession….I am slightly shoe obsessed….and I like to have a game plan for future seasons….things to look out for and buy now before everyone else on the highstreet has them! I love the new take on the pointed shoe, the straps make it look so much newer and easier to wear in my opinion! The swooped strap barbie pink ones are my favs, whats yours? 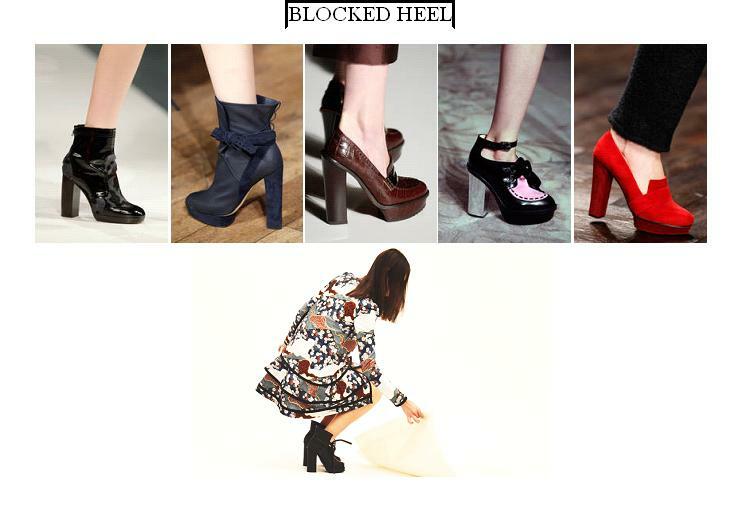 The block heel ﻿in my opinion is here to stay! love the move on from the standard chealsea boot too the paperbag style and the blocked heel slipper style. These are perfect for adding a little flash of colour to your outfit <3 those pink boots! I love these checked slingbacks and the fact that patterned heels will be readily available soon makes my feet very happy! In a slingback the dainty checks and leopard print look so sophisticated and the Erdem floral boots are sooo cool it hurts. 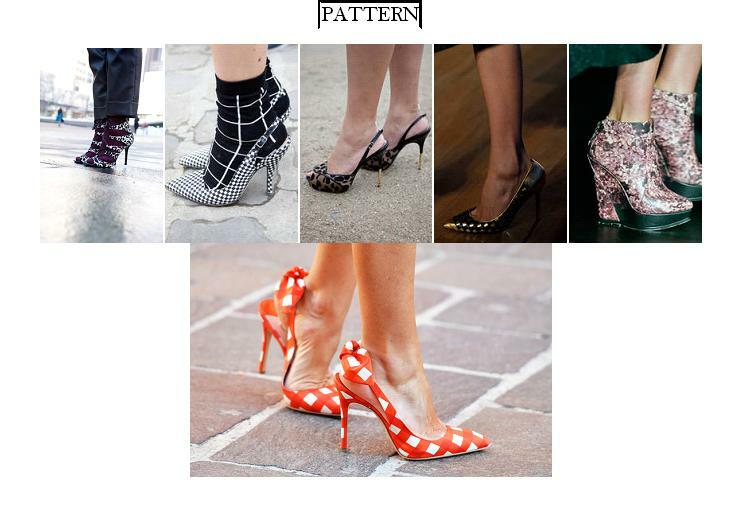 What are your favourite shoe trends? Will you be buying into any of the above? I love them all. I have a problem. p.s. those window pane socks – where can I get those? !